Brighton's winless run in the Premier League reached seven games after a 2-1 defeat at Leicester City this evening. Here's how we rated the players of both teams. 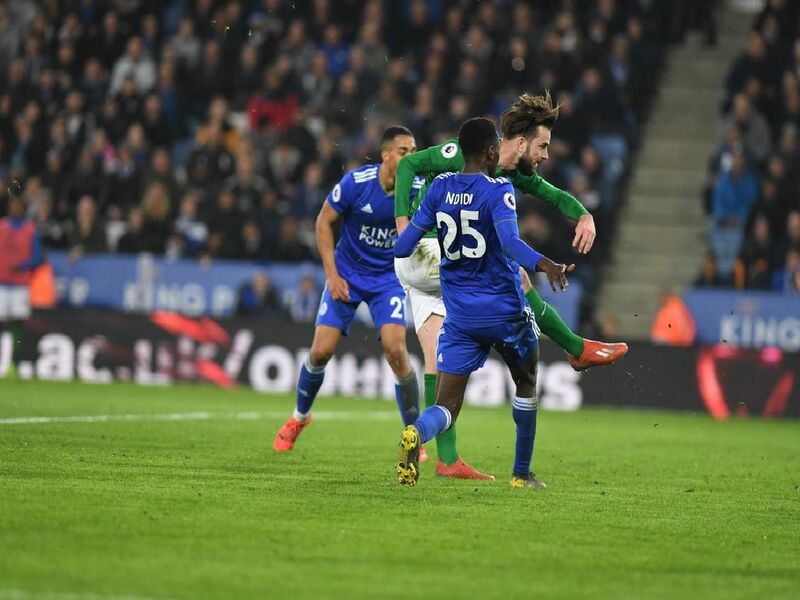 Demarai Gray gave Leicester an early lead, before Jamie Vardy made it 2-0 on 63 minutes. Davy Propper got a goal back three minutes later but the hosts held on to win. No real chance with either goal but made a smart stop to deny Gray at 1-0. Tough evening up against Barnes. Got forward down the right to support attacks when he could. Booked. Blocked low Vardy strike early on. Rose highest to head Gross corner over at 1-0. Always a threat from set-pieces. Blocked Tielemans' shot from distance in early stages. Left in no man's land when Gray got in behind to score from Tielemans pass to put Leicester ahrad.